Do you need to sell a home for a aging relative? 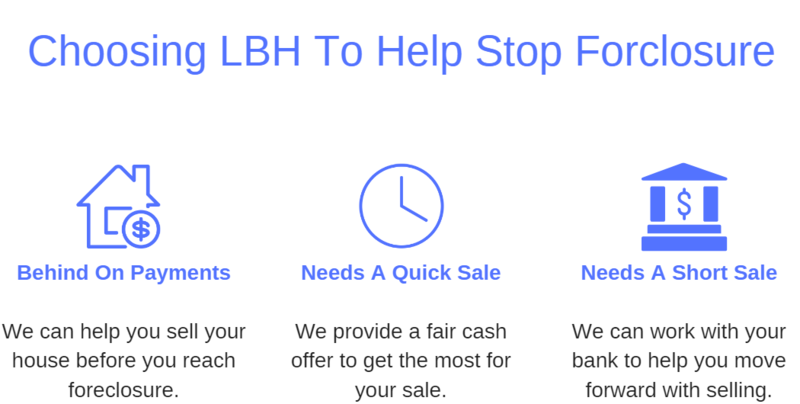 We Can Buy Your House To Stop Foreclosure. You’re Not Alone, We Can Help.